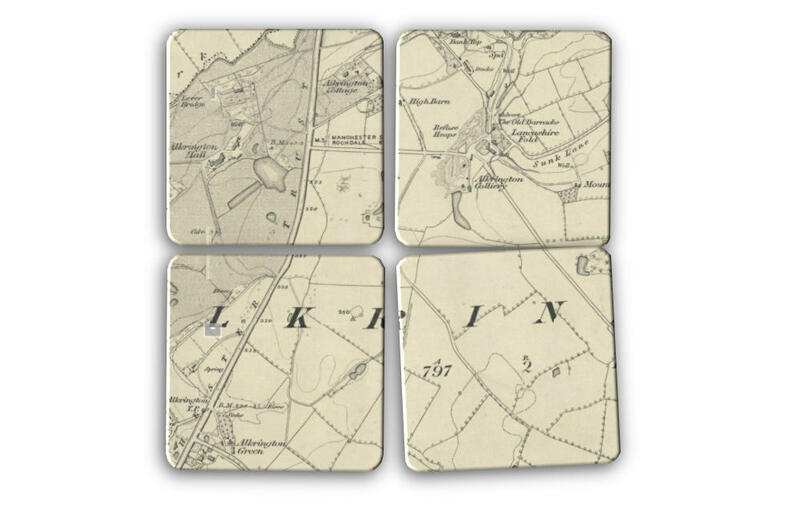 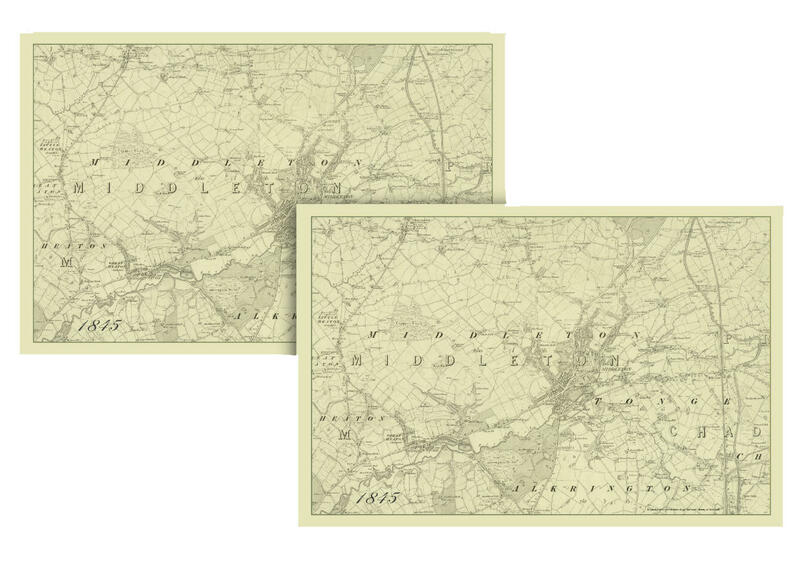 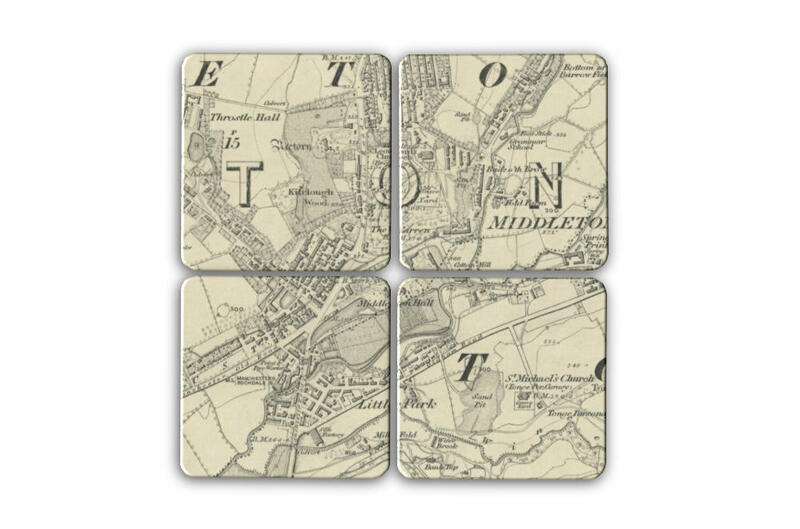 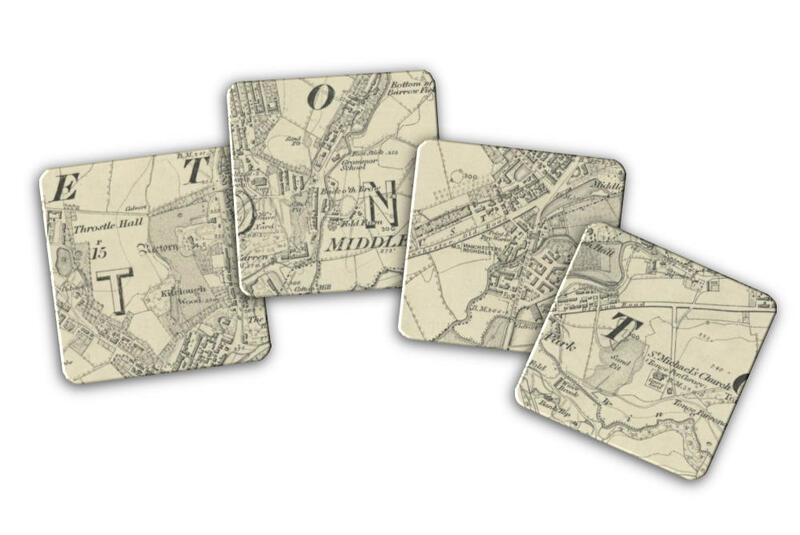 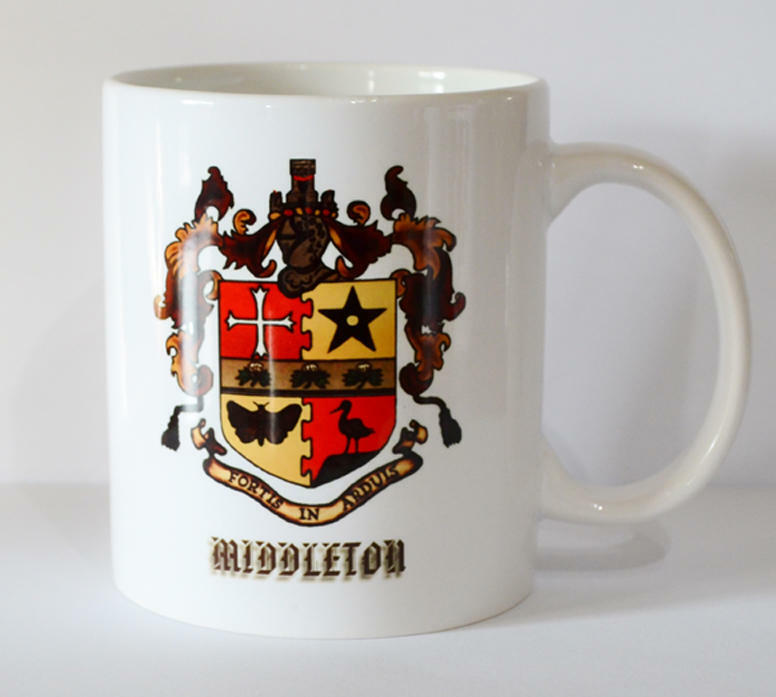 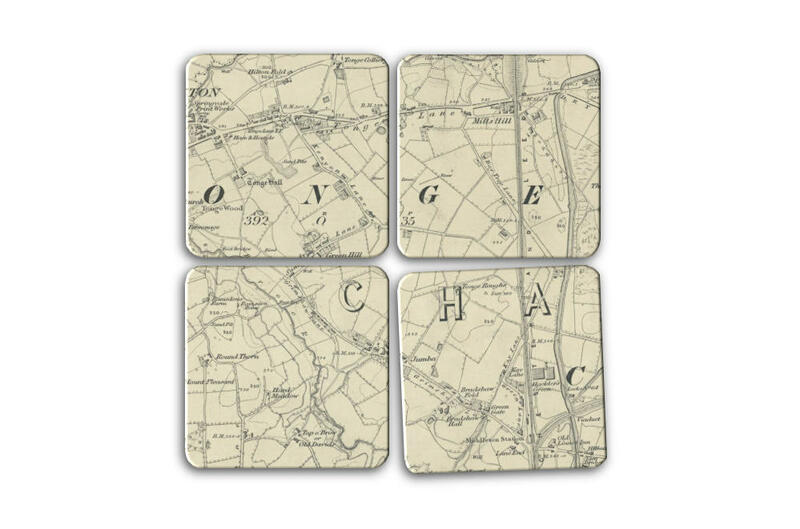 A delightful and fun set of coasters showing how Middleton town centre looked in 1845. 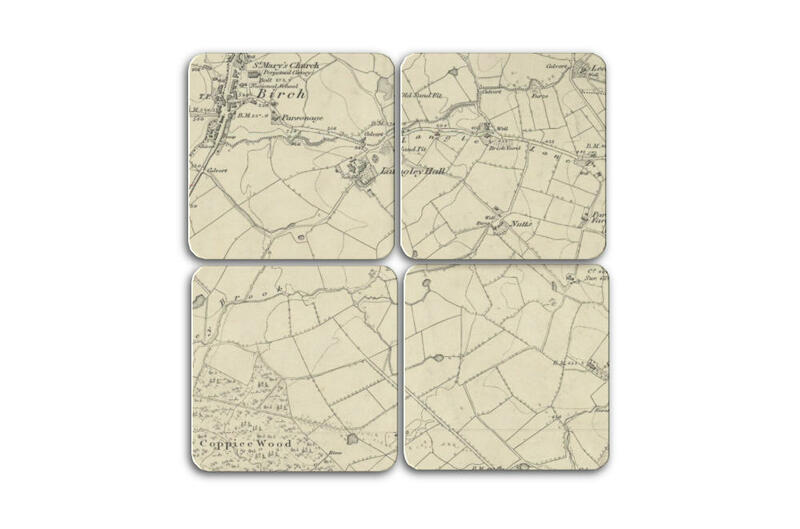 Display them together for a full map and split them up when you have guests. 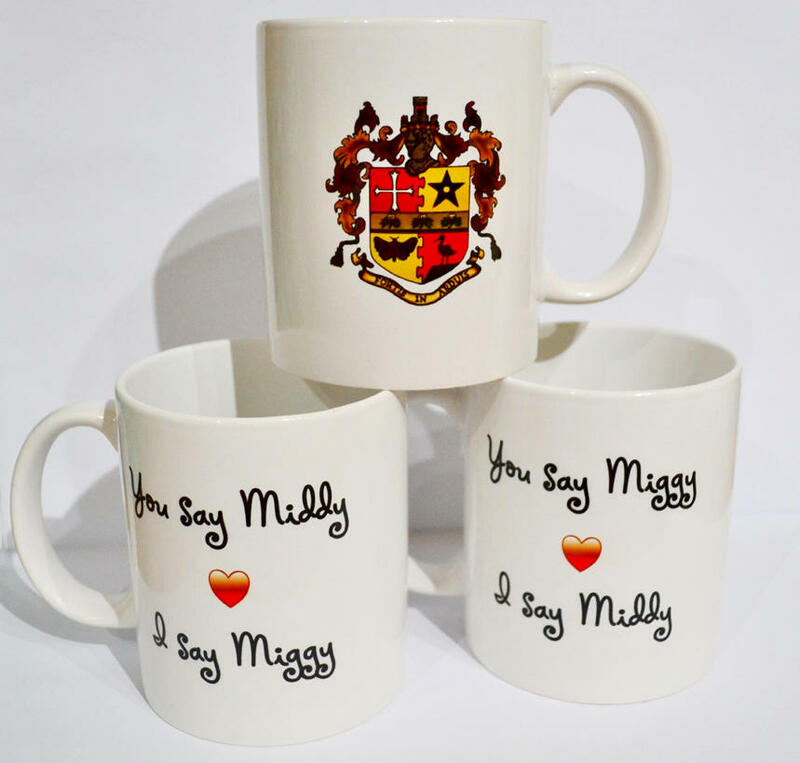 Guaranteed to be a talking point when neighbours pop over for a cuppa! 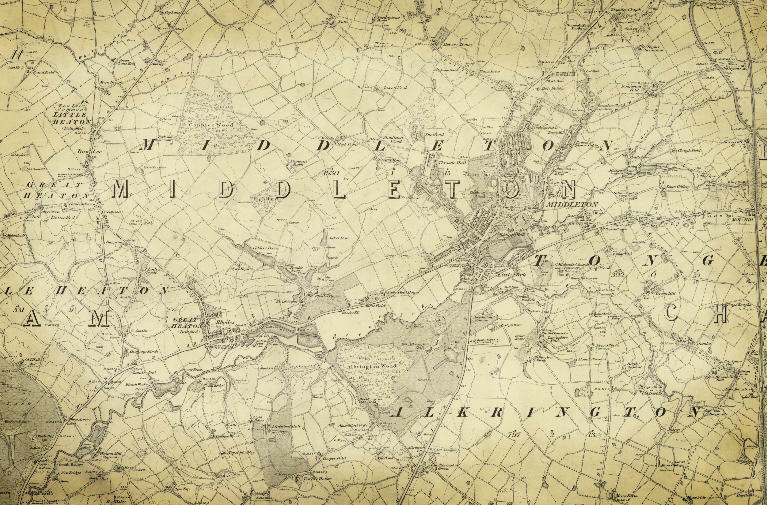 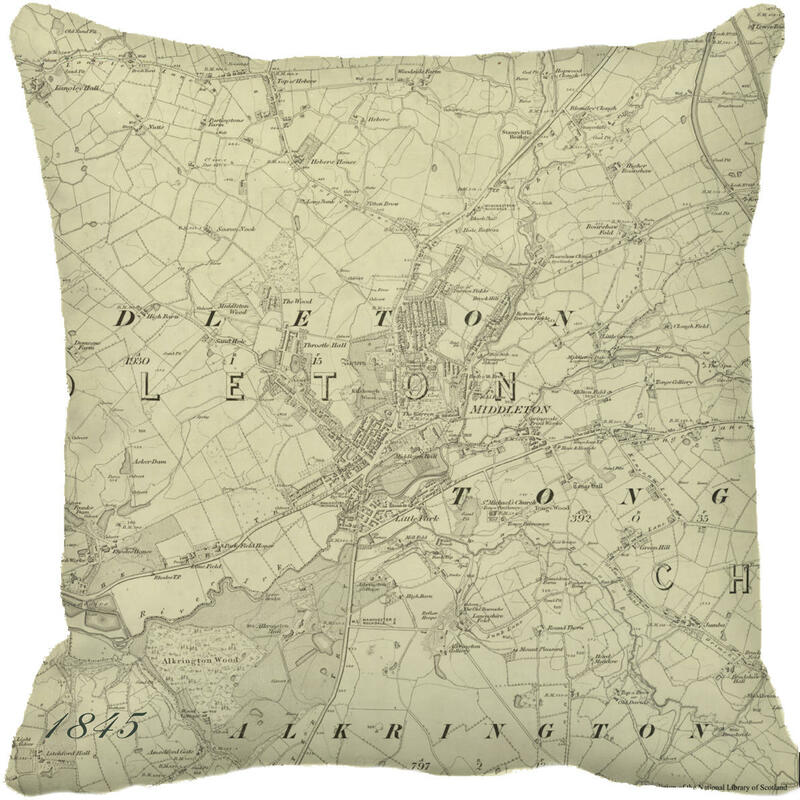 Choose from the town centre, Alkrington, Boarshaw, Middleton Junction, Langley or Rhodes, and see the beautiful countryside we had as it was before large scale development. 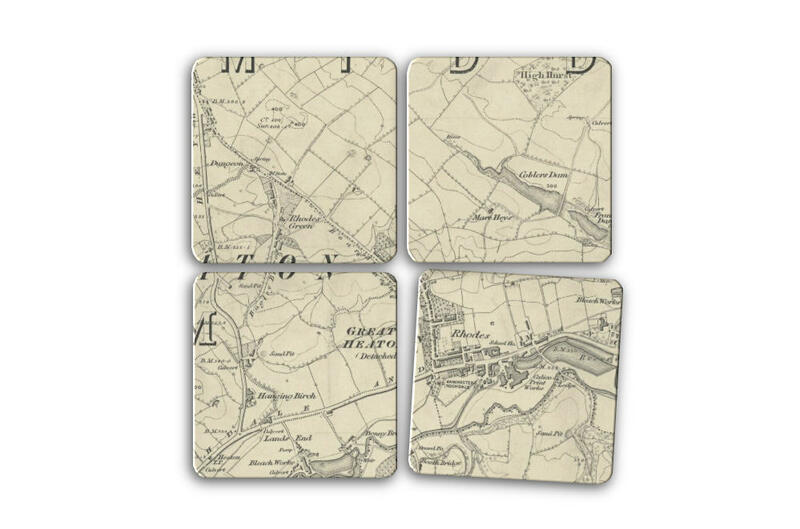 Coasters measure 9cm square and the images are printed on wood. 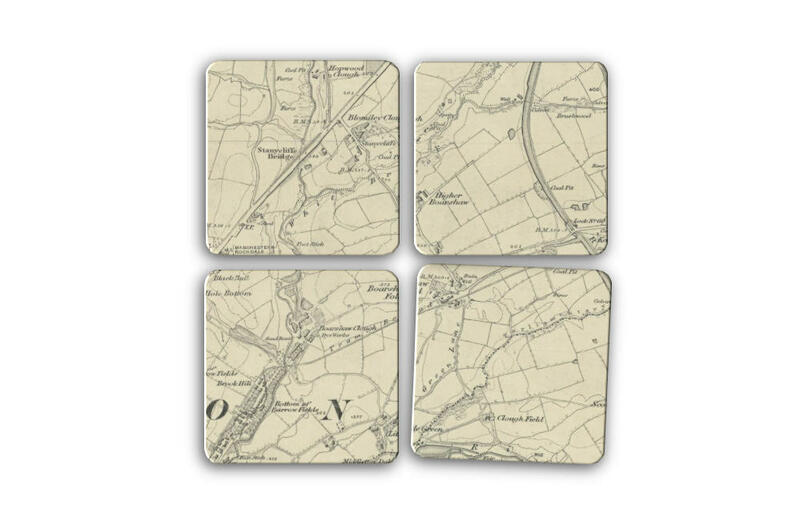 These sets of four are sent out 1st class as 2nd class is only 7p cheaper!